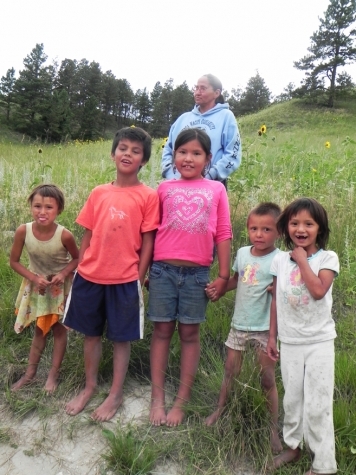 Ta S'ina Tokaheya Oglala is the on Native American Pineridge Reservation in South Dakota. They are growing an organic farm to feed the children healthy food and share with the community. Visit Ta S'ina Tokaheya Oglala on Facebook for lots of pictures!